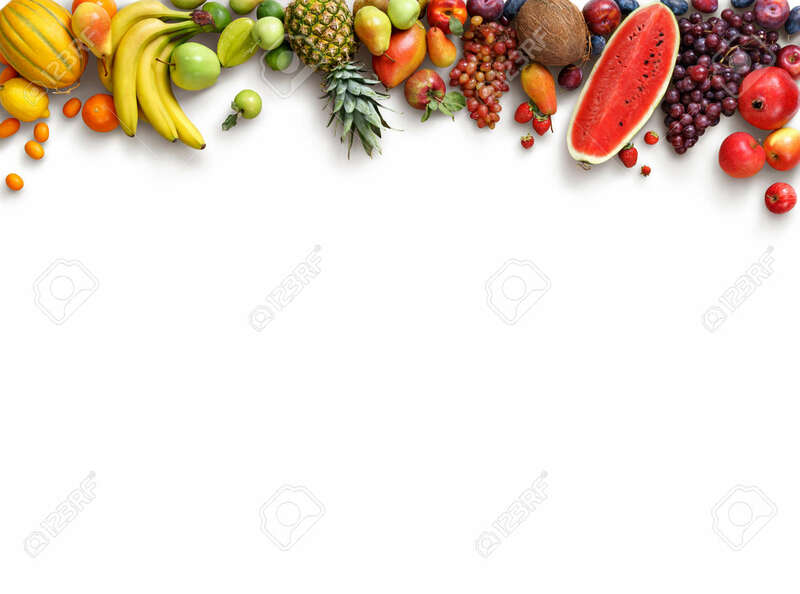 Healthy Fruits Background. Studio Photo Of Different Fruits Isolated.. Stock Photo, Picture And Royalty Free Image. Image 54088837.